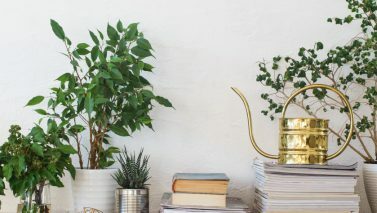 The past few decades have seen an abundance of research suggesting that health issues may be connected to poor indoor air quality. Poor indoor air quality has been linked to headaches, fatigue, concentration problems, allergies, asthma and other issues. 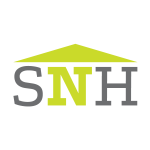 As homes are getting tighter and natural ventilation decreases, homeowners are wise to make purchasing decisions based on interior health and safety considerations. As awareness of the importance of good indoor air quality has grown, homebuyers’ demand for healthy living spaces is increasing. Many studies show that indoor air quality is playing a larger role in the minds of consumers, and the trend line continues to go up. According to architects surveyed in the AIA Home Design Trends report, air purification showed the largest increase in popularity among home systems and technologies between 2014 and 2015. While still ranked below such technologies as energy management and security systems, the popularity of indoor air quality related systems is growing at a much faster rate. There is overwhelming evidence to suggest that indoor air quality is a top concern for homebuyers. A study by BCC Research states that the indoor air quality market in 2013 was $7.7 billion, and it is expected to grow to $11.4 billion by 2019. UL Environment polled consumers to learn more about their priorities and preferences among sustainable or green products. 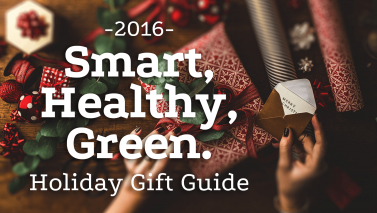 The resulting report, titled “Under the Lens: Claiming Green,” found that 83 percent of consumers have recently purchased green products; 70 percent of consumers actively seek greener products; and 43 percent list indoor air quality as a primary concern. Programs like the Asthma & Allergy Foundation of America’s product certification are appealing to air quality-conscious consumers for everything from washing machines to interior paint. Homeowners are advised to not bring harmful substances into their homes. That said, air filtering systems and other mechanical products are effective and popular; however, it is important to note that there are products that improve indoor air quality without complex installation or additional energy use. Even the walls and ceilings can play an important role in keeping interior air safe and clean. Using patented technology, the AirRenew® family of drywall products from CertainTeed claims it’s new AirRenew drywall can contribute a great deal to good indoor air quality in a home. AirRenew® actively works to absorb and remove harmful formaldehyde gas found circulating within the home. 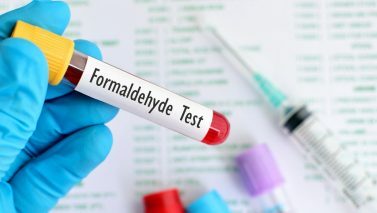 Formaldehyde is one of the most harmful substances used in the manufacturing process for many building components and household products such as paints, aerosol sprays, cleansers and disinfectants. Once absorbed by AirRenew®, the formaldehyde is rendered inert and contained safely within the drywall. This helps improve overall indoor air quality and protect individuals and families from the negative health effects of excessive exposure to formaldehyde. Another major contributor to poor indoor air quality is mold and mildew that develops with exposure to moisture and can have a big impact on indoor air quality. It is common in homes and a prime factor in what has become known as “sick building syndrome.” AirRenew® with M2Tech® provides an additional zone of protection against mold and moisture. It is enclosed in 100 percent recycled mold and moisture resistant paper and achieves the best possible scores for mold resistance – 10 and 0 for mold per ASTM D3273 and ASTM G21. The entire AirRenew® family of drywall products has received a Greenguard Gold Certification and has been validated by UL Environment. These types of products are great additions to any builder’s toolbox, and should be appealing to homebuyers looking to provide a clean, healthy living space for their families. 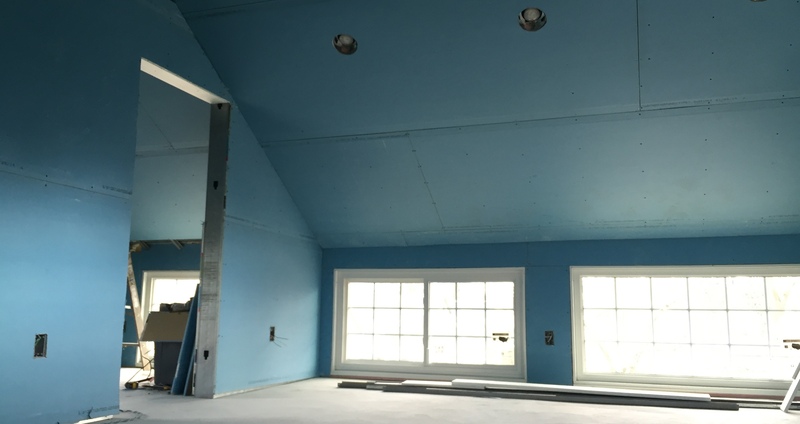 The AirRenew® drywall line by CertainTeed, offers a non-mechanical solution to help deliver optimum indoor air quality and contribute to a healthy indoor living space, in an increasingly health-conscious market.